Cara Wade serves as Vice President and Executive Consultant for Leadership Worth Following, LLC. She is experienced in consulting with clients to help address key talent needs including assessment (for both selection and development purposes), succession planning, coaching, and training. Established in January 2004, LWF is a premier provider of services, tools, and processes that help organizations identify, select, develop, and retain exemplary leaders. In her role, Dr. Wade serves as an executive coach and lead assessor for LWF’s leadership assessments. Prior to joining LWF, she spent time at PepsiCo where she managed core people processes (including the performance management process, organization health survey, 360-survey, and people development systems) for the corporate client group globally. Additionally, she was responsible for managing several existing leadership assessment processes and centers, as well as co-creating the process by which the top 200 leaders globally within the organization would be assessed and coached. As a part of this work, Cara assessed and coached many of the senior most leaders within the organization. In terms of research interests, she actively contributes to the field in several ways. Her research was presented on the topics of Breaking the Assessment Glass Ceiling (assessment in the C-Suite) and Learnings from Developing a High Potential Assessment Program at SIOP in the Spring of 2014. Cara was a co-author of the landmark article The Search for Worthy Leadership published in December of 2008 by the Consulting Psychology Journal and A Meta-Analytic Review of the Relationship between Emotional Dissonance and Emotional Exhaustion in the Journal of Applied Social Psychology (2011). Cara was a co-author of a chapter in the Oxford Handbook of Work and Family (2015) which addresses the issues of work-life balance from the organization’s perspective. 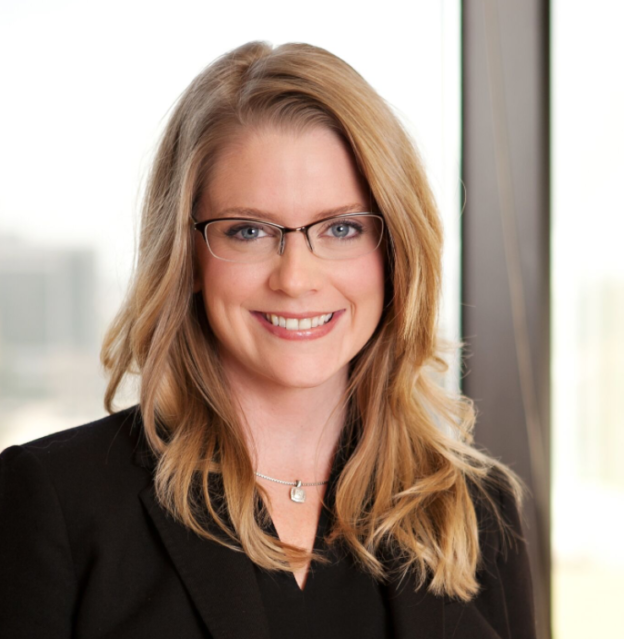 Cara earned her BA in Psychology from Baylor University in 2006 and her MS in Industrial Organizational Psychology (2008) and her Ph.D. in Experimental Psychology (2011) from the University of Texas at Arlington. She is currently affiliated with the Society for Industrial Organizational Psychology. This entry was posted on June 10, 2014 by Keely Mobley.